Shipping – We Pack & Ship! Mail, Gifts, and Wine offers a full range of reliable and low-cost shipping services through multiple carriers, including UPS, FedEx, DHL, both air and ground and domestic and international mailing with the United States Postal Service. We are officialy authorized by Fed Ex Ground domestically and DHL for international shipments. Mailbox rentals are the foundation of our business; we pride ourselves on careful and expert handling of your mail and parcels. Our service extends all over the U.S. and even Worldwide. Security and confidentiality are among our highest priorities. We’re not just renting mailboxes; we’re supplying customer service at a high level. Our mailbox rental customers reward us with their loyalty by renewing year after year. Many U.S. online merchants and suppliers do not ship overseas, or charge substantially high international shipping rates. At Mail, Gifts, and Wine, we take special interest in our international online shoppers by providing a U.S. shipping address accepted by all U.S. retailers. We then forward received packages to the specified worldwide forwarding destination. With us, you receive quality service while avoiding the high rates. (949)-955-9171 or send us an email at mailgiftsandwine@yahoo.com to Setup A Mailbox. Create a more professional image for your business with your own virtual office company address. Make it easy for prospects to find and contact you locally in cities across the U.S. Get your own Digital Mailbox to manage voice mail, postal mail and packages with our free smartphone app or online, 24/7 from anywhere! Reliable Low-rate Live Scan and Ink Fingerprinting by Certified Staff! We are officially certified by the California Department of Justice and authorized to roll fingerprints for background screening for licensure, certification, employment and immigration purposes. 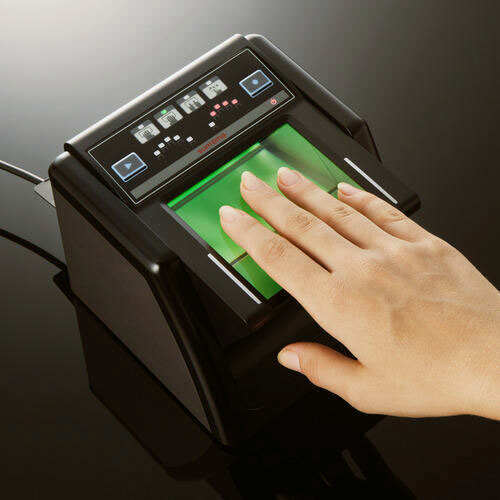 Live Scan Fingerprints are forms of inkless electronic fingerprint files which are electronically transmitted to the Department of Justice and/or the FBI for a criminal-history record check. This type of fingerprinting is required in applications for nurses, physicians, teachers, real estate licensees, CPAs and attorneys. This option requires a Live Scan Request Form which we can help you find online. You are also required to show a valid identification card (state ID, driver’s license or passport). These two items must be presented at the time of service to complete the process. 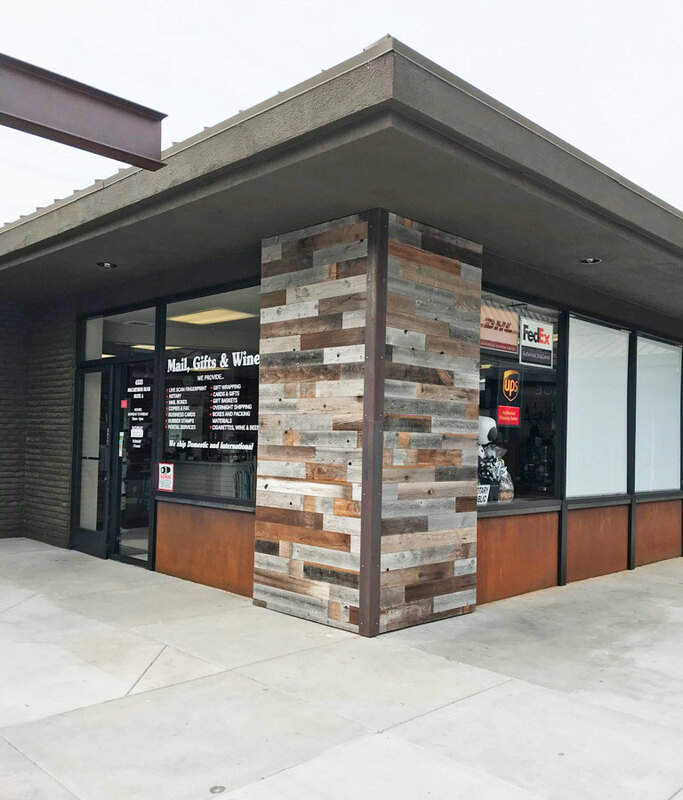 We welcome walk-ins during regular business hours. No appointment is necessary. 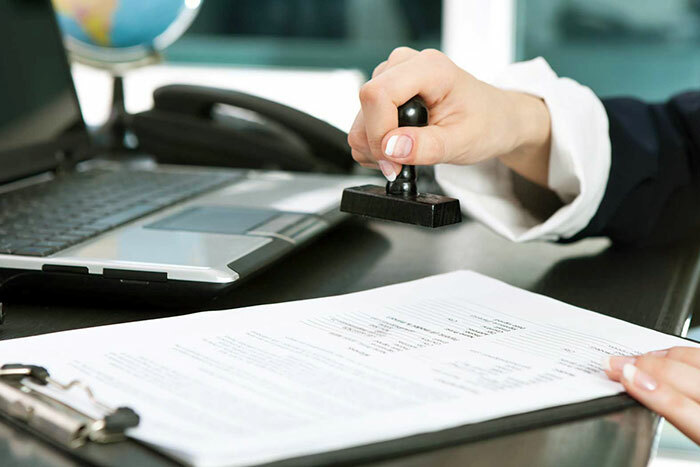 Notary Service – always available! Mail, Gifts, and Wine is bonded and commissioned by the State of California to serve as your knowledgeable, friendly and efficient notary public. We have the expertise and experience to handle your most important documents with care and precision. As your trusted Newport Beach notary public, we are required to certify, under penalty of perjury, that the signer of a particular document has personally appeared in front of the notary, acknowledged signing the document and is, in fact, the individual indicated in the signature area. At Mail, Gifts, and Wine we pledge to fully serve our notary clients. We also certify copies of ID cards, passports and other important documents with a “Copy Certification by Document Custodian” form. When it comes to cigars, one should not compromise with the price. Cigars have to be of a premium quality so that they can offer you full satisfaction and pleasure. It is a great experience to taste a cigar which belongs to the elite category of the smoking industry.It is hard to say “no” to the extraordinary assortment of cigars we carry. 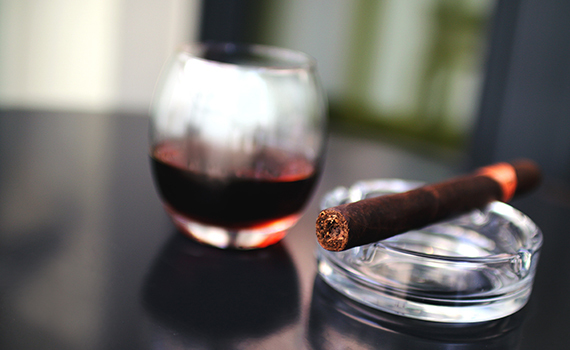 For some people, cigars become a part of their lifestyle and it depicts their personality as well. We carry a variety of premium highly rated cigars, such as CAO, Rocky Patel, Alec Bradley, Oliva, AJ Fernandez, and many more. 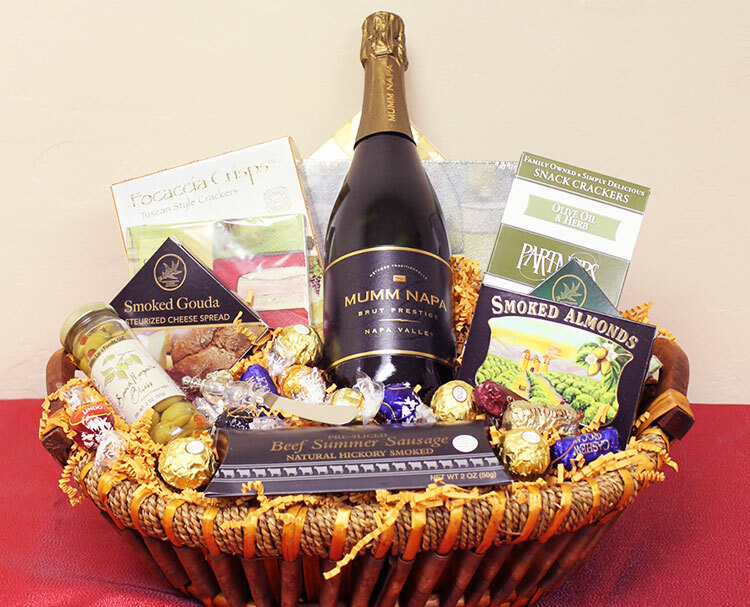 Mail Gifts and Wine is known for offering versatile services in Newport Beach, Southern California. 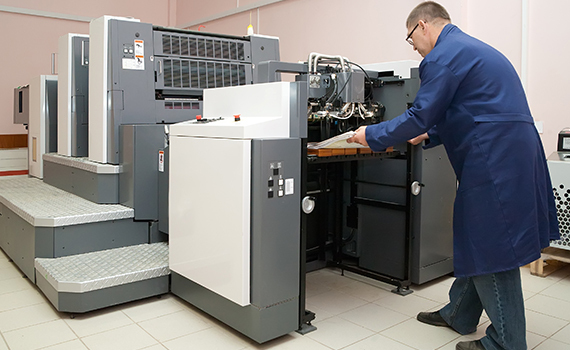 Among our top services Printing is one. We do printing and binding; from color to black & white. 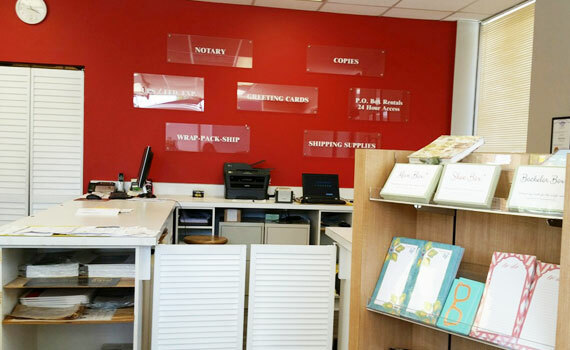 No matter whether you want our printing service to print some wedding cards or need it for your business brochure – we are here to offer you the best ever printing experience in Newport Beach. Hence, you do not need to worry once you come to us for printing service. Please contact us for more details. At Mail Gifts and Wine we understand the urgent requirements of having passport photos. 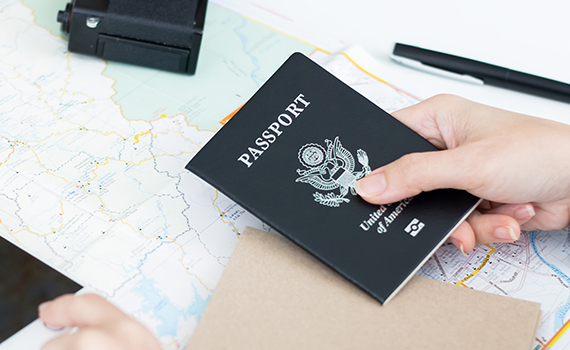 There are times when you are in hurry and do not have any time to fix an appointment for your passport photo and need the service immediately. In such cases, waiting for the appointment to get the job done seems very irritating. We are here to make your job easier. We can take your passport photos in store with no appointments needed. This is an amazing service which you can find in Newport Beach from Mail Gifts and Wine only. Please call us or come to our store for more details regarding the service of passport photos. Mail, Gifts, and Wine, our mission is to provide a full range of mailing, shipping and related services to our individual and small business customers.